The U.S. Food and Drug Administration (FDA) said that the antidepressant drug citalopram should no longer be prescribed at dosages above 40 mg per day because it can cause problems in the heart’s electrical system in some people with pre-existing heart disease. 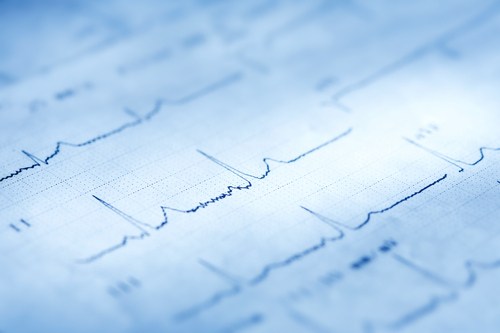 People with prolongation of the QT interval may be prone to developing dangerously abnormal heart rhythms if they take higher doses. Dosages up to 60 mg per day were previously indicated by the FDA, although the higher dosage showed no added benefit in clinical trials involving depression treatment, said the FDA. Patients with underlying heart conditions and those with low blood levels of potassium and magnesium are at particular risk for developing prolongation of the QT interval. The FDA notified clinicians and patients about the decision on August 24. Read more about this issue in Psychiatric News at http://pn.psychiatryonline.org/content/46/10/32.1.full.